Season 4, Episode 28 – This week, beers from some of Orange County’s and San Diego’s newest breweries. 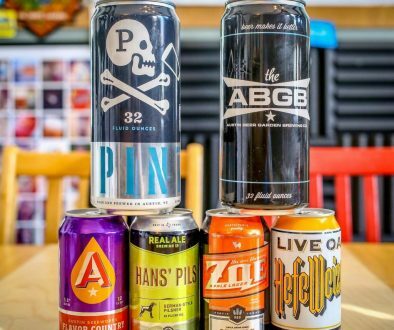 This week on the show, it’s cans as far as the eye can see! 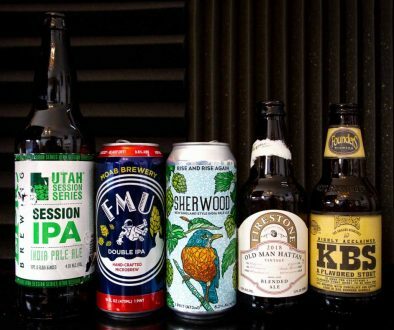 Well, not really, but every beer on the show this week is packaged in a 16 ounce can. It’s a sign of the times, I guess, and we’re for it! This first beer on the show this week comes from Orange, California’s newest craft brewery, co-owned by the legendary Evan Price of Noble Ale Works fame. What’s the name of said brewery? Well, it’s Green Cheek Beer Company, of course! Speaking of Green Cheek, our own Greg Nagel interviewed Evan and Brian from Green Cheek not too long ago, and you should give it a listen. 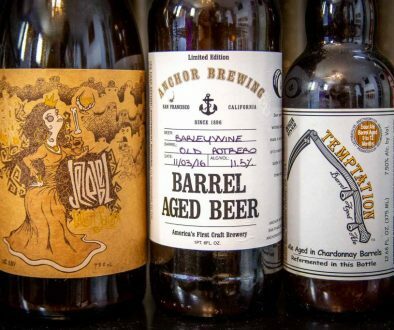 Next up on the show are beers from a relatively new San Diego brewery, Second Chance Beer Company, by way of our honorary fifth brewer, Natalie DeNicholas. These beers were pretty fantastic! Second Chance’s beers are well-brewed and delicious. Second Chance is definitely on our radar for an on-location episode in the future.